Mr. Horacio Pagani is actually the former manager of Lamborghini’s composite companies and then later on, he founded the Pagani Composite Research in 1988. This company helped Lamborghini with its long list of projects including the Lamborghini LM002, the Diablo, the reconstruction of the 25th Anniversary Countach, and the P140 design. Due to the consistent public demand on Pagani’s designs, he then opened the Modena Design in 1991 to get in touch with the clients who long for his design and prototyping services. The success grew bigger and bigger throughout the years until the company announced the increase of their production in 2005. They successfully entered the US market in 2007. The company’s first ever car, the Zonda, is being run by a V-13 DOHC engine which is initially produced by Mercedes-Benz’s AMG subsidiary. The design of the car, which attracted sports cars enthusiasts, is actually from the design of jet fighters and the Silver Arrow Group C cars of Mercedes. 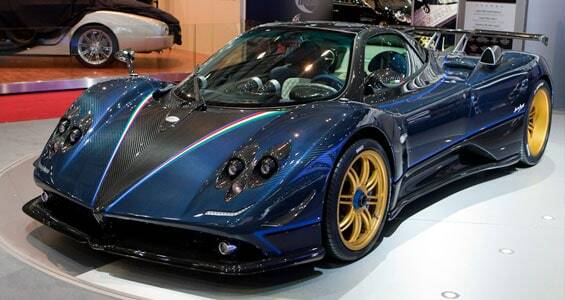 It currently has three variants – the Zonda, Zonda F, and the Zonda F Clubsport. 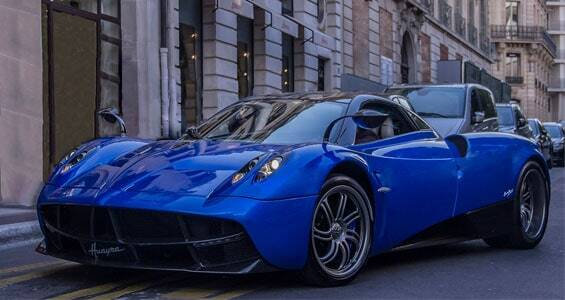 Another famous Pagani sports car is the Pagani Huayra which was first introduced on the internet with pictures. This car is named after the Incan god of wind, Huayra. With the famous streak of the company, it is expected that they will producing 40 units of this car and sell it at a very high price of £1,000,000. The engine boasts the M158 twin-turbo V12 coming from the AMG division which produced a very high 720 horsepower. The main body of the Huayra is actually made from carbotanium, which is a mix of titanium and carbon fiber, ensuring very lightweight mechanism but very durable as well. 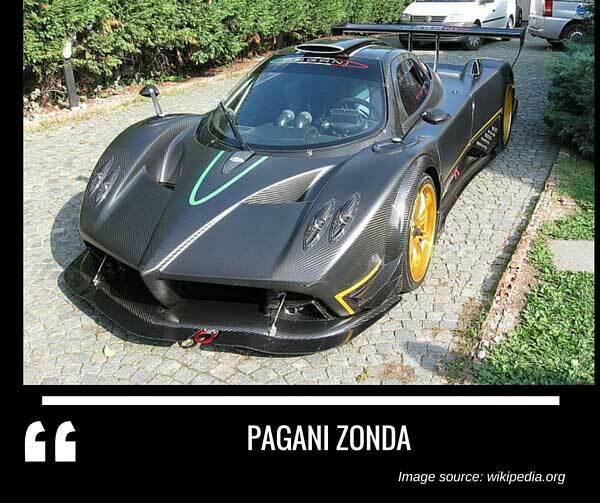 The Pagani Zonda is a sports car designed and manufactured by Italian sports car maker, Pagani. 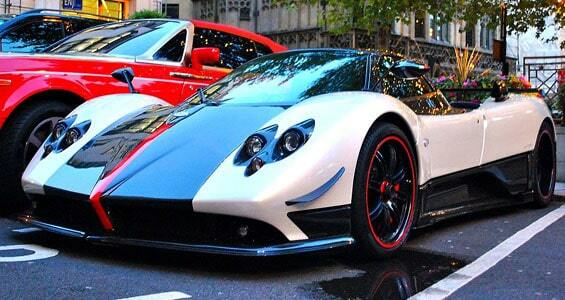 It has three editions including the Zonda 764 Passione, Zonda 760LH, and the Zonda 760RS. 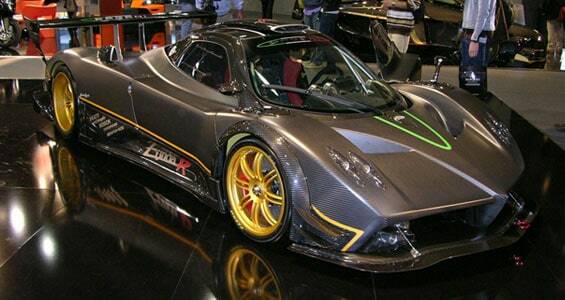 During the second quarter of 2009, the company announced that they have sold 135 units of the Zonda worldwide. 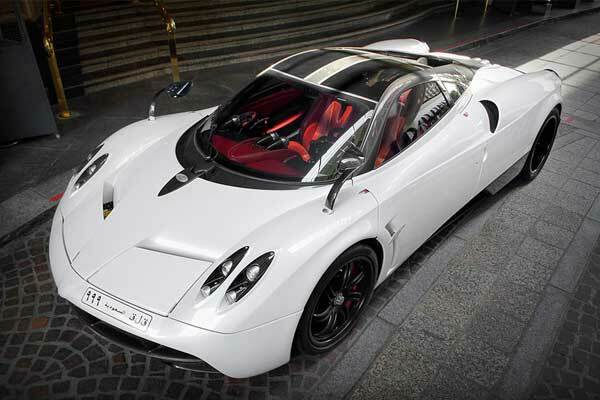 Pagani Vehicle News, Trivias, Photos and Car Updates.